You’ll find the right alternative for sealing your fire extinguisher, containers as well as documents from our wide assortment of seals. 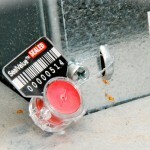 Sealing will improve transport safety, minimizes loss, prevents access of unauthorized persons.An unbroken seal is a sign of a successful distribution, origin and authenticity. As mass producers of plastic seals we have concentrated on production of top quality and still cost-effective seals. Due to unique and patented printing techniques our barcodes are of premium quality and easily read. If you can’t find the seal you are looking for on our webpages, please don’t hesitate to contact us – together we’ll find a solution that suits you the best! 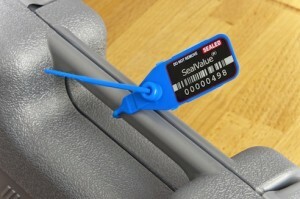 Our best selling safety seal; already thousands of people rely on the quality and safety of our Universal –seal. The first generation was introduced already back in 1998. 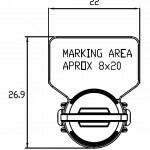 The modern, top quality and versatile security seal is manufactured of polypropylene (PP), and the locking is stainless steel. Appliance e.g. moneybags, catering carts, doors, pharmaceutical boxes, barrels etc. 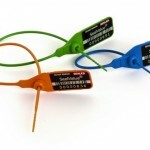 Due to the thin and soft strap, the seal applies to many objects with small apertures (minimum 2.5mm). The unique double running serial number has been lasered in to the seal. Company name, logo and/or barcode included. 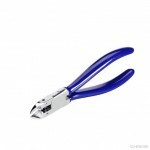 Easy-to-use COMBI applies for purposes where a strong seal is required. The first generation was introduced in 2001. Application e.g. in NCR cassettes used in Cash in Transit, cupboards, pharmaceutical transports, rescue chambers etc. 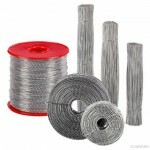 Manufactured of nylon the locking of polyacetal – application in low and high temperatures. Can be locked in 25 different positions. Unique eight digit serial number lasered inside the seal. Company name, logo and/or barcode available on request. Plastic seal with progressive tightening. The seal can’t be adjusted once it has been locked. Easy-to-use; no tools required. 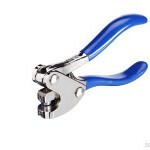 Manufactured of polypropylen. Application on e.g. tarpaulin lorries, first aid kits and containers – on every object where the strength of the seal isn’t put on test. Four colours, each one with different lengths. 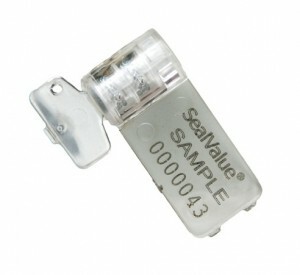 On stock with print SEALED DO NOT REMOVE and a six digit running serial number. Available with name/logo/barcode. Print by punching (on stock) or laser. 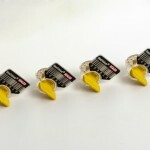 Top quality Safety seal developed especially for use on electricity or water meters. ROTO is premium quality seal for every circumstance. Application where lead seals have previously been used – electricity, water, gas meters. ROTO is the favourite choice of many facilities. The body is polycarbonate and the insert is polyacetal. 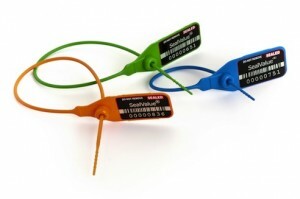 The only meter seal on the market available with barcode! Unique double serial number lasered on the seal (8 digits on the body, 4 on the rotating insert). Company name, logo and/or barcode available on request. Spinner is rapidly replacing lead seals and is a cost-effective alternative for use on electricity, water and gas meters. Unique double serial number lasered on the seal (8 digits on the body, 4 on the rotating insert). Company name, logo and/or barcode available on request. 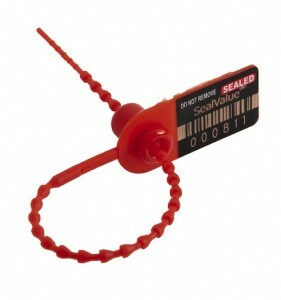 Round plastic seals are still popular. 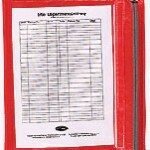 Application on parachutes, fire Extinguishers and other products that require a small seal. 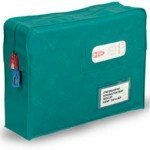 Security bags are widely used in internal mail in many companies to ensure maximal security. 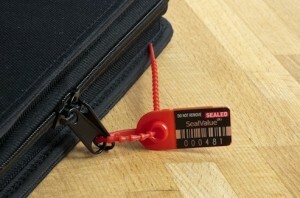 The seal is easily fastened on the zipper of the bag. Cannot be opened without breaking the seal. Package size 1000pcs/bag. Available in smaller batches. Ask about other EPS-sealing options!